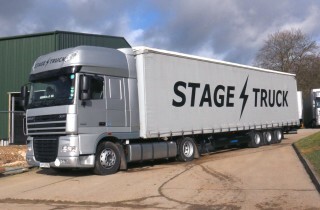 However the logistics work for you, we can accommodate and assist with the planning phase to ensure you are getting value for money. 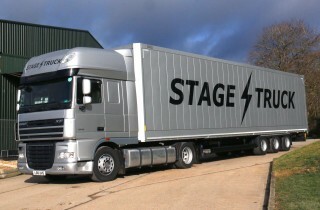 We work closely with you to ensure you have all the information needed on the day, driver information, truck information and trailer information if the show involves multiple trailers and of course you have a permanent point of contact on the operations team who is available 24/7. 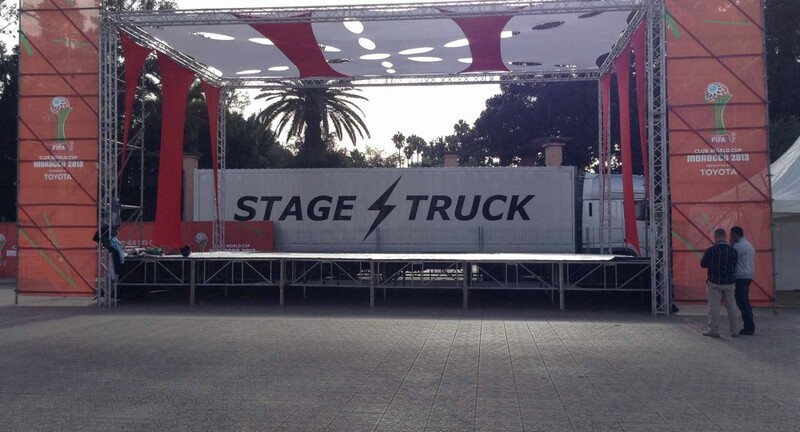 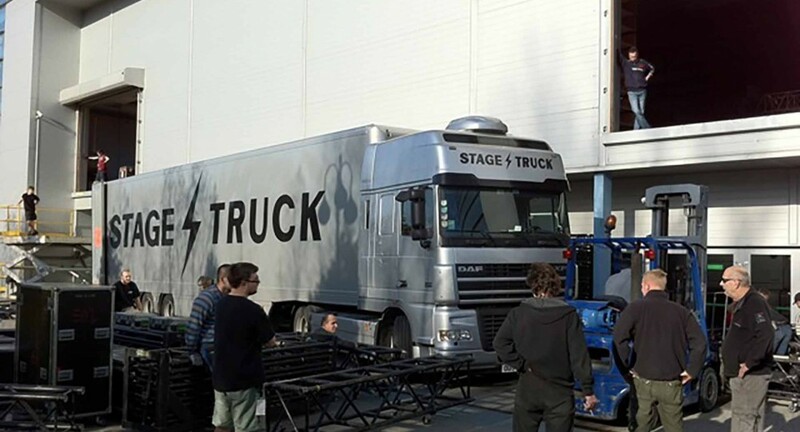 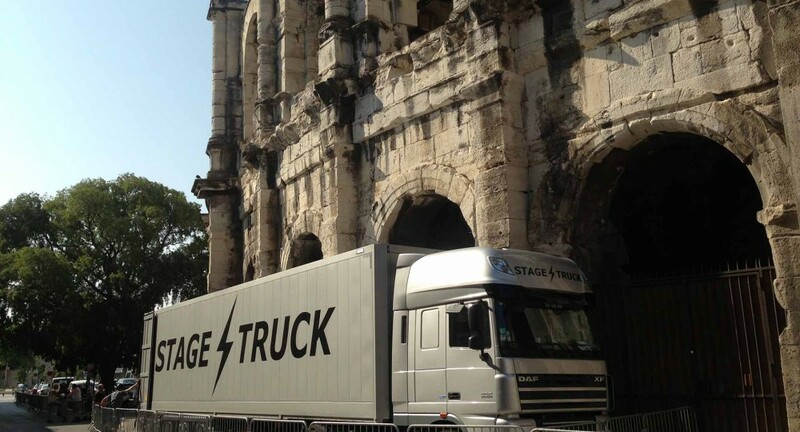 From quoting to execution, Stagetruck are here to assist your event. 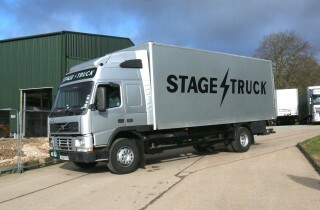 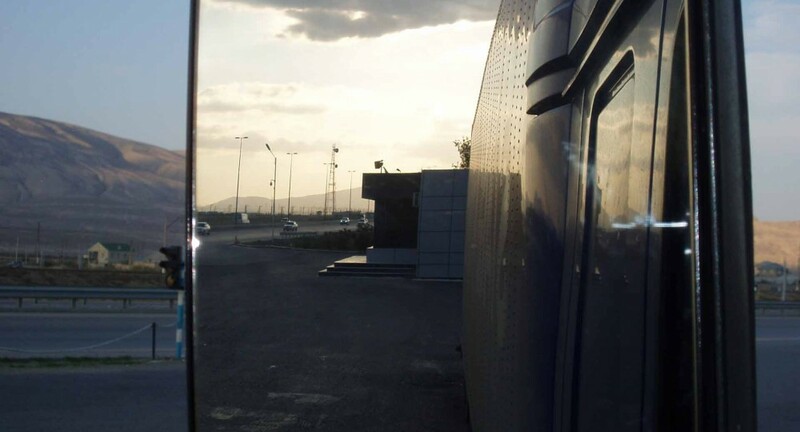 We’re on hand to transport your exhibition.